Pensacola State College ranks 17th on the 2016 list of top colleges and universities in Florida, according to OnlineColleges.com. Using 2014 data from the National Center for Education Statistics, the ranking is based on 11 criteria including affordability, student services and the availability of online programs, says Ryan Tran, OnlineColleges.com site manager. The site ranked 112 of Florida’s accredited institutions of higher learning, including the state’s 12 public universities, 28 state colleges, 31 private, nonprofit independent colleges and universities, and 39 public universities and community colleges in the Florida Virtual Campus. 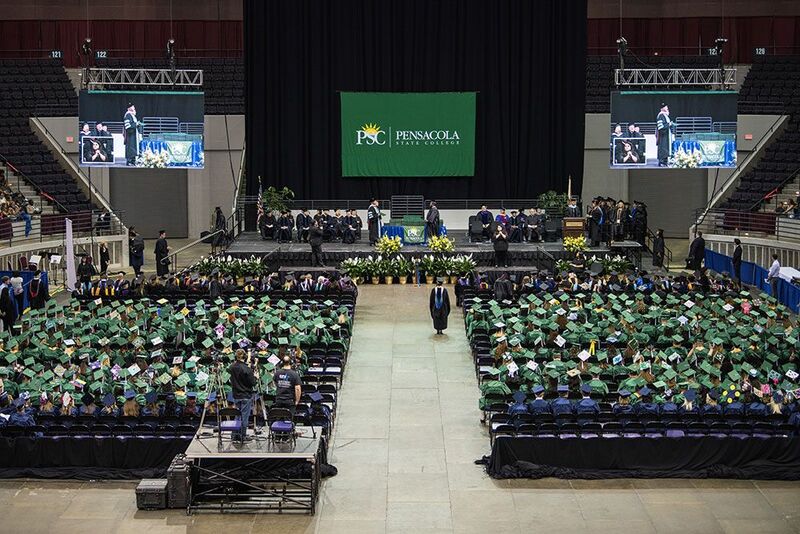 The top five Florida schools on the list are: first, St. Petersburg College; second, Saint Leo University; third, Daytona State College; fourth, Broward College; and fifth, University of Florida. OnlineColleges.com recently completed extensive research into more than 2,500 accredited colleges and universities across the country to provide information on programs and cost for each state. 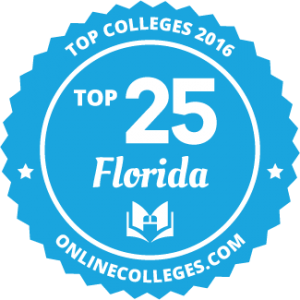 To view the rankings for Florida, visit http://www.onlinecolleges.com/top-colleges-tool/florida.html.